I did my first fondant cake and it turned out great! 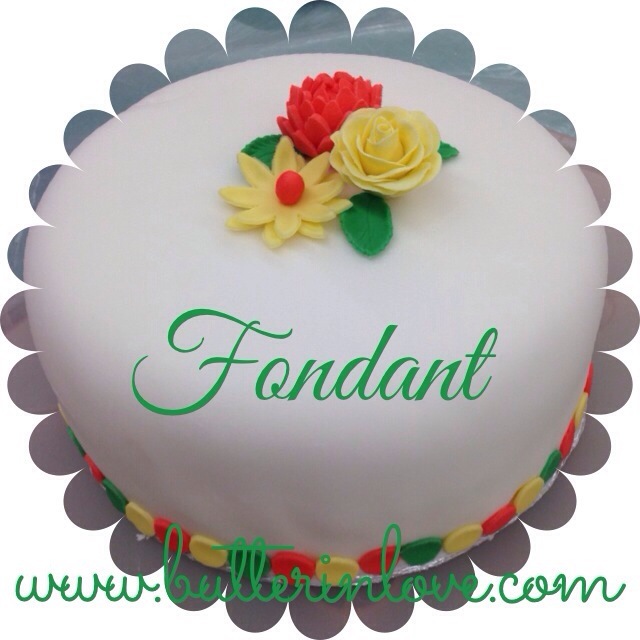 I am not a fan of the way fondant tastes (at least the store bought stuff) but it sure does look pretty! 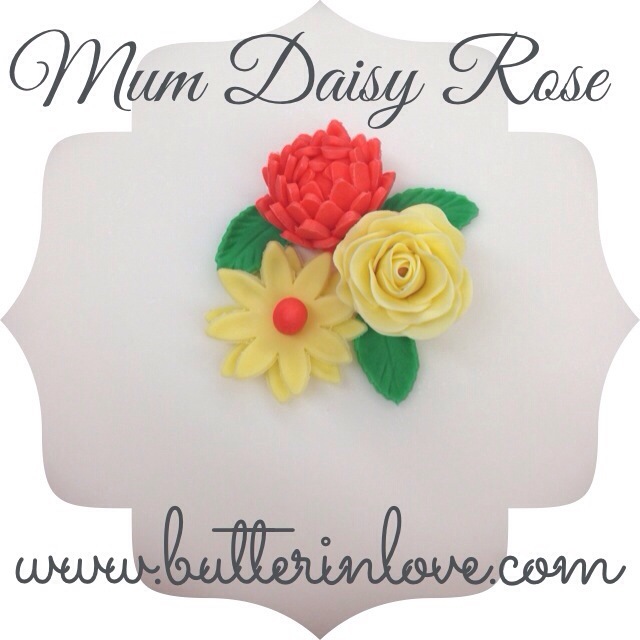 I am going to try and master a really smooth buttercream and use my new fondant skills for decoration only. Check out my creation!